Taxes are the funds used by government organizations to fund various reasonable public expenditures, like public building, offices, infrastructures and many more. These taxes are mandatory financial charges that are paid by or imposed on taxpayers. 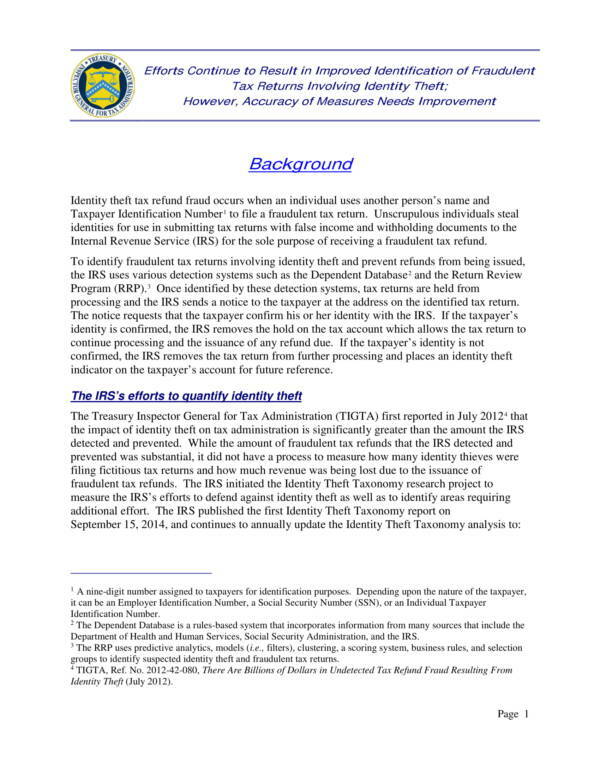 Taxpayers could be individuals or consumers and other entities, like businesses, companies and organizations. Taxes and tax declarations are closely monitored and regulated by a specific government organization to ensure that individuals and entities declare the exact amount of taxes they must pay, as well as pay their tax dues on time. Failure to do so entitles them to a tax audit. 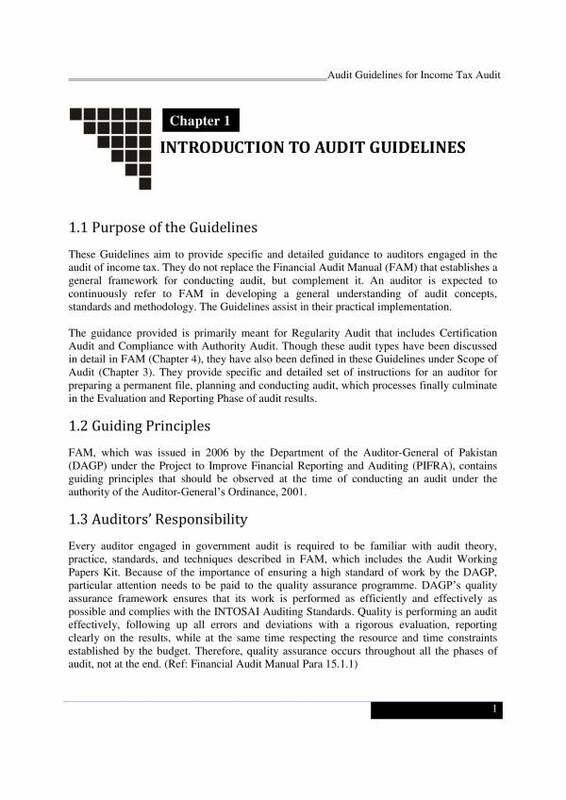 The result of these tax audits are recorded and analyzed in a tax audit report which is presented to authorities responsible for regulating taxes. 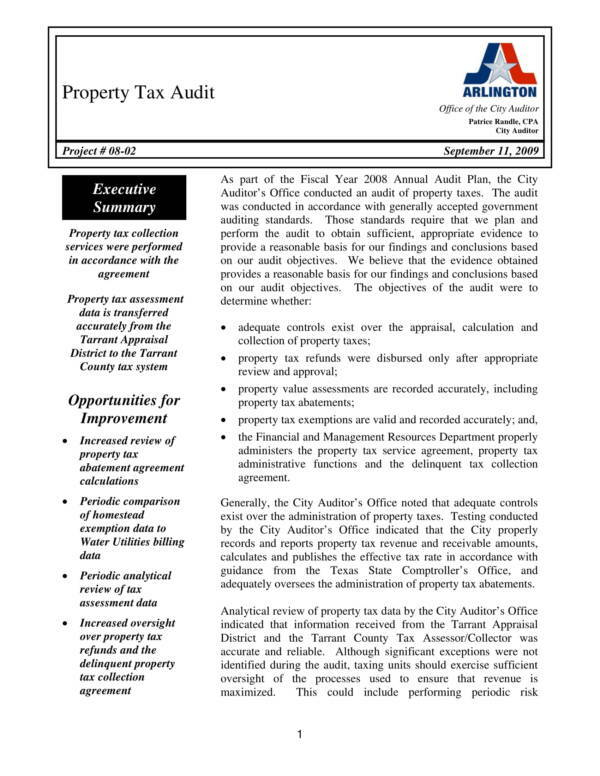 In this article are different useful samples and templates about tax audit reports that you can use as reference as we learn about tax audit reports. Check them out below! A tax audit is an examination or an inspection that is conducted by the Internal Revenue System or IRS. What is being examined in a tax audit is an individual’s or organization’s tax return. This allows the Internal Revenue System to verify if the financial information provided by an individual or organization is correct. In other words, if you get an tax audit notice and undergo a tax audit by the Internal Revenue System it means that you or your organization is being scrutinized because of some out of the ordinary factors presented in your tax report. A tax audits are not compulsory and companies may or may not have regular audits conducted or hire a CPA to do the audit. However, if the IRS sends you an audit notice then that means you should prepare for it. After the tax audit, a tax audit report is created where all the information and other findings related to your personal taxes or an organization’s taxes are recorded. 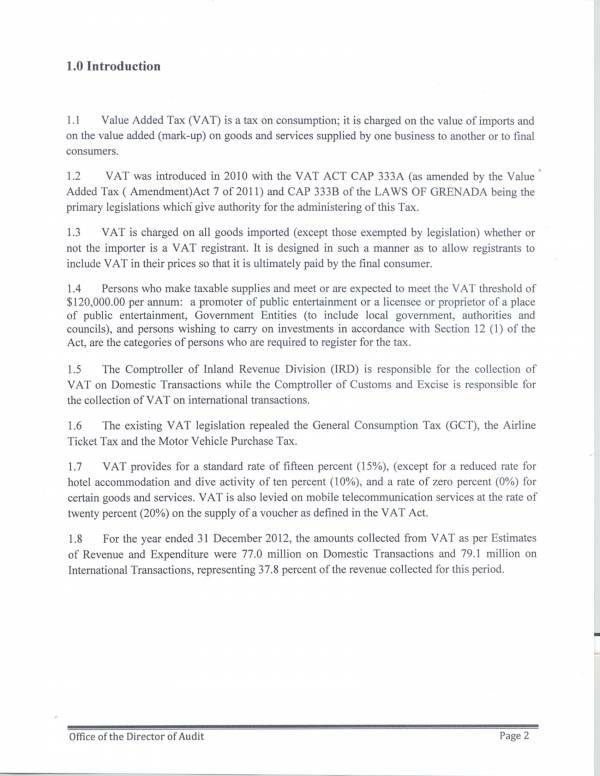 This tax audit report is then forwarded to the tax authorities. If you or your organization are good taxpayers and have managed your taxes fairly well, then you should not be worried about being notified of a tax audit and be worried about the tax audit report. 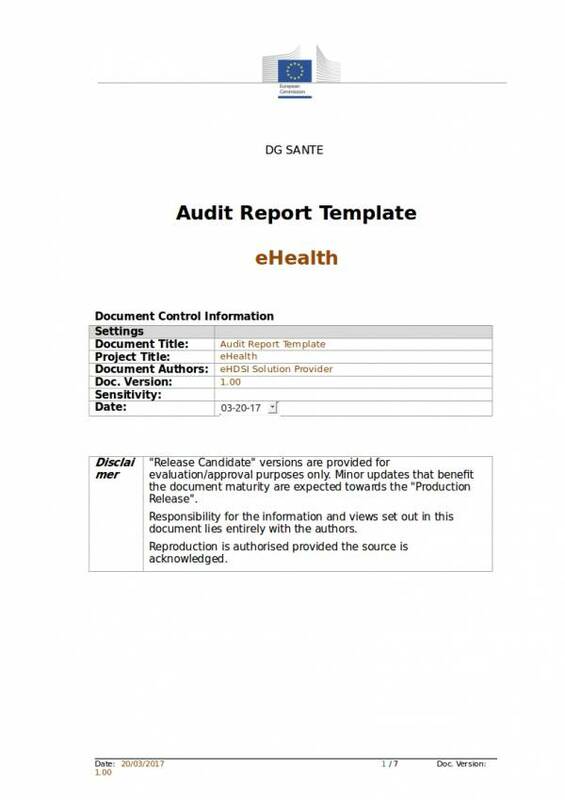 You may also check out other articles, like Information Technology Audit Report Samples & Templates, Safety Audit Report Templates, and Compliance Audit Report Samples and Templates. There are mainly three types of audits being conducted by the Internal revenue System and they are mail audits, office audits, and field audits. Each type is discussed below. IRS audit notifications are sent via mail. This is regardless of what type of audit the IRS decides to conduct. Since audit the notification is sent via mail, there is no need for you to meet with the auditor personally. That is why it is also the simplest type of IRS audit. The IRS may also request you to send certain documents as proof of your your claims or declaration of tax and other finances. The next type of audit is an office audit. As it’s name implies, office audits are done or conducted at an IRS office near you or at a local IRS office. Here, the individual or entity being audited will have to face the auditor and answer questions related to their tax return and other related information. 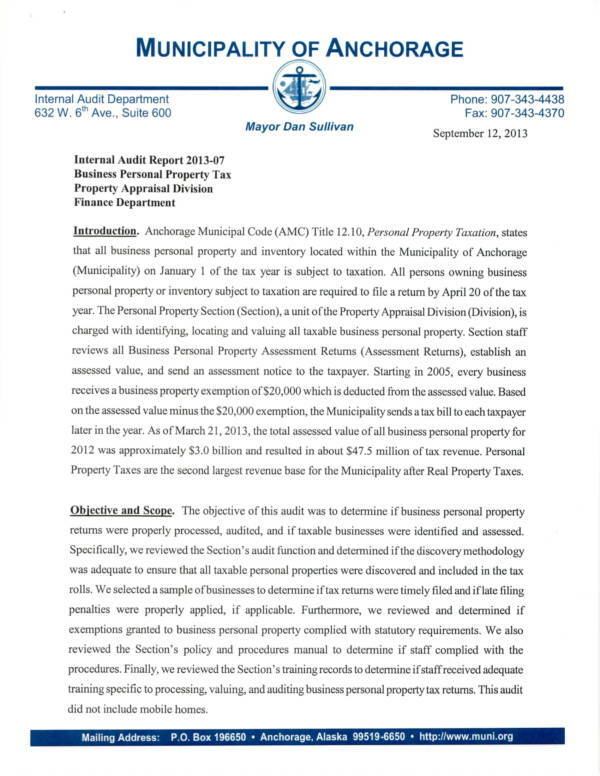 This type of audit is more in-depth than mail audits. There are certain things that one must bring during an office audit, like business records, bank statements, etc. The individual’s or entity’s appointed lawyers or accountants can also represent them during the audit. 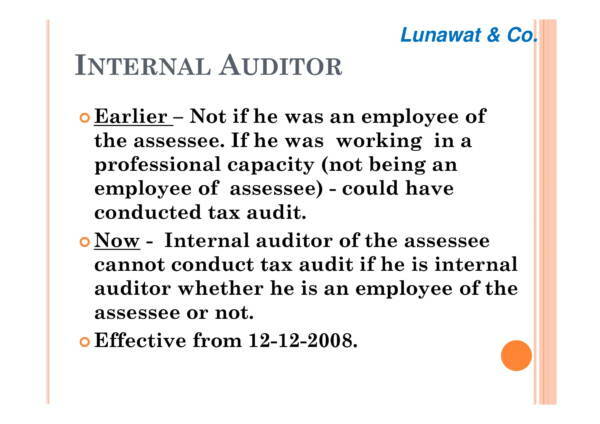 A field audit is believed to be the broadest and most through type of audit among the three. The IRS auditor conducts the audit at the place of the business itself and face to face with the individual or entity being audited. This is contrary to that of mail audits and office audits. A field audit will generally cover everything or all the items on your tax return. Knowing about the types of audit conducted by the Internal Revenue System allows you to know what situation you are in in case you or your organization gets an audit notice. It also helps you decide on what actions or the appropriate to take in response to the audit notification. You may also check related articles on our website, like Clinical Audit Report Template and Internal Audit Report Templates. Audit reports are created and issued by either an internal auditor or external auditor. They are valuable documents in business as it shows proof of how a business or organization is compliant to government mandated rules and other sets of standards, trustworthy and reliable. 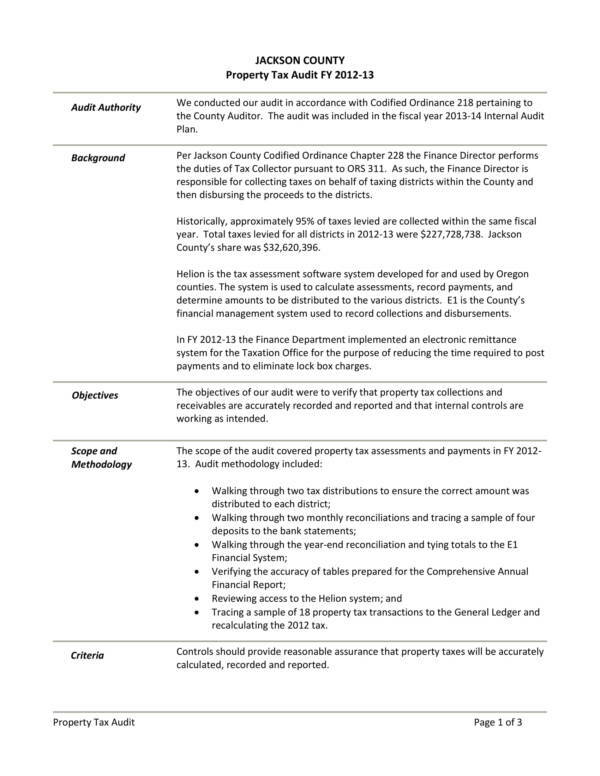 The following are some of the many uses of an audit report. 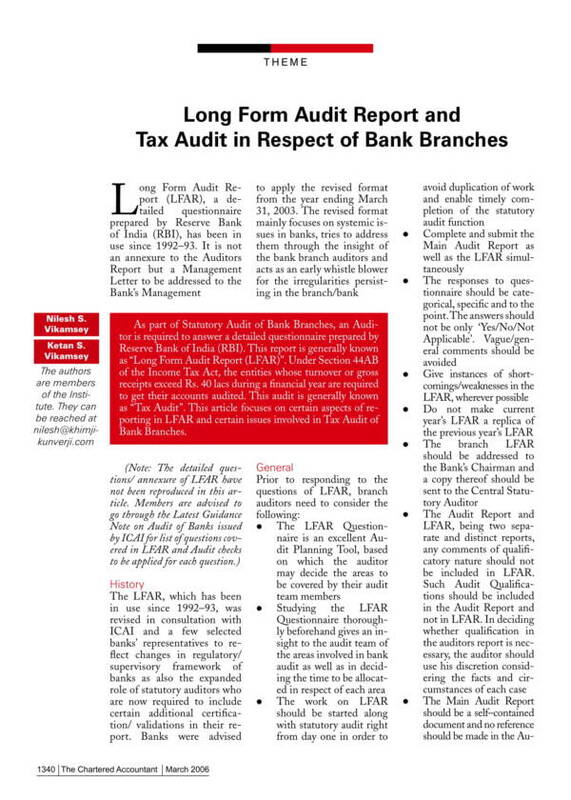 Audit report are used by investors as one of the basis for making investment decisions. A goof audit report about a business or an organization is more likely to attract investors and get them to invest in the business compared to a detailed financial report without an audit report. Audit reports are created or issued after an audit is conducted. 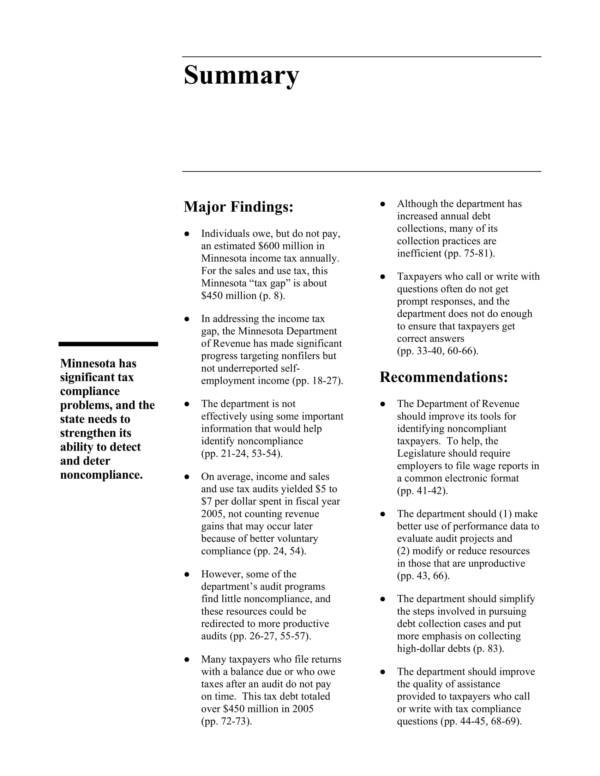 The contents of the report provides findings about where an individual or entity did well and which parts they need to change or improve on. These information will help make them decide on a plan for improvement. Audit reports are kept on file to be used as reference for future audits assessments or for future studies. Individuals or entity’s who get edited use audit reports to certify certain information that can potentially attract investors. The level of compliance of an individual or organization is sown and proved in an audit report because the details or the data gathered during the audit examination is recorded in it. Auditing is done in various fields and industries that is why some uses of an audit report are specific to the fields or industries where the audit was conducted. You may check out articles, like Sample External Audit Reports and Sample Audit Report Templates to learn more about them and other related topics. All audit notices coming from the Internal Revenue Service come through the mail and comes with a complete set of contact information, like their local address and main address, their phone number and fax number, their website and their email address. This is so that it will be easy for anyone who has tax return concerns to contact them. So when you get an audit notice what you do is call the IRS and tell them that they are welcome to the audit and that there is definitely nothing there for you to hide. Well, that is absolutely not the best thing to do. Upon receiving an audit notice you should not call the IRS right away and tell them that you are a good and honest businessman running an honest business. Experts advice against this. Instead, what you need to do is contact your CPA and have them take care of the notice. Others would advice to provide their CPA or tax attorney a power-of-attorney that is signed. You also don’t need to be present during an audit as you have your authorized representatives to do that for you. So if ever you get that audit notice from the IRS, never do things on your own. Get help from professionals who knows what to do and how to handle these kinds of cases. What Are the Possible Outcomes of a Tax Audit? What happens after an audit has been conducted? We know well that the audit report is comes next and it not only contains details about the examination but it also includes the outcome of that examination. Just like school or university examinations, there are also certain outcomes to a tax audit. But unlike the examinations in schools where the results are just pass or fail, there are three possible outcomes in a tax audit. There will be no necessary changes done on your tax return if the documents that you have presented during the audit are sufficient and if the auditor finds your explanation satisfactory. This is one of the outcomes of a tax audit if everything goes out find and if there are no further problems related to your taxes. Another outcome would be if the IRS agent proposes that you make changes to your tax returns. If you agree to their assessment and findings that there is really a need for you to make the changes, then you will be provided with a form to sign and discuss payment arrangements with the IRS. If you think that there is no need to make any changes and challenge the assessment of the IRS agent, then you have a conference with an IRS manager arranged to further review the issue. 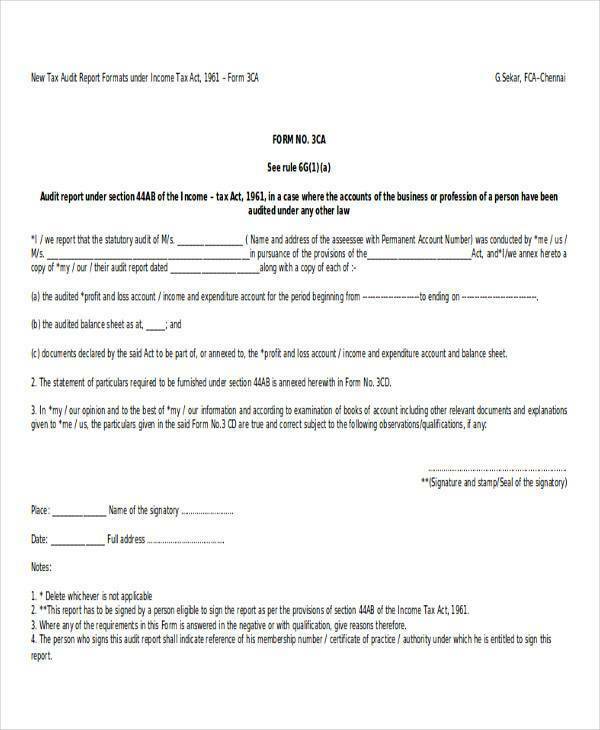 You may also request for a formal appeal for such matter. Those are the three possible outcomes of a tax report. Being familiar with these possible outcomes gives you an advantage and allows you to make the right decisions on what you must do when faced with these kinds of situations. There are also related topics that you may find useful, like HR Reports Sample Templates, Sample Inspection Reports, and Sample Marketing Reports. What Could Trigger a Tax Audit? We hear of tax audits on television, on the radio and we even read about them on the papers. Not all companies are in a local area gets audited regularly or once a year. Individuals or organizations undergo a tax audit because the IRS has found something unusual about their financial and tax declarations. These unusual things are called triggers. What could possibly trigger a tax audit? We have gathered these triggers and make a list of them below. Reporting or declaring a lesser earning compared to what you have declared in the previous year. It doesn’t really mean that all individuals or entities who are doing this are up to something bad. Work or business may just be not doing really well. Still, it will catch the attention of the IRS and the need to do further examination is a must. Forgetting to file your form or losing your form is another trigger to get a tax audit notice. Being self-employed is already a red flag or a trigger for getting a tax audit, especially when you declare that you are not earning much. Deducting costs from your business for something that has been spend on your hobby. Checking your emails at home does not count for a home office deduction, unless you are using your home as the actual office for your business or work. The same thing applies with claiming that your personal car is a business expense just because you use it for business or work daily. You use it for all your other travels including those that are not work related. This can raise red flags and will possibly get you audited. Another deduction that can trigger an audit is deducting expensive meals and entertainment. Investigation are conducted to verify what those deductions are really for. Many individuals or organizations get fascinated with the thought of donating because there is always an advantage to them when it comes to taxes. But feeling generous and giving a lot might turn against you. If you do so, make sure that you have all the needed documents as proof, like receipts and other records. Be careful with the number that you write on your form. Numbers that don’t match as well as values that don’t match can raise a red flag and you know what IRS would do next. You need to keep an eye on these triggers even if you are an honest and compliant individual or business. This is to avoid getting a tax audit notice and going through the entire audit process.